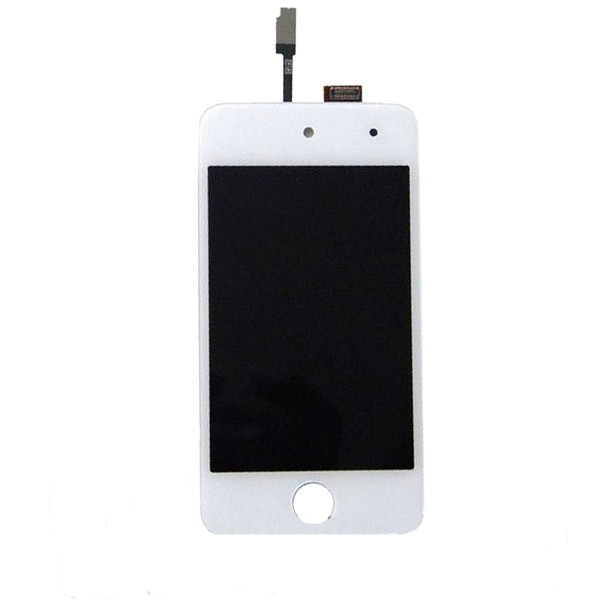 1.This item is Brand New and High Quality LCD Display Screen with Digitizer Touch Screen For iPod Touch 4 generation. 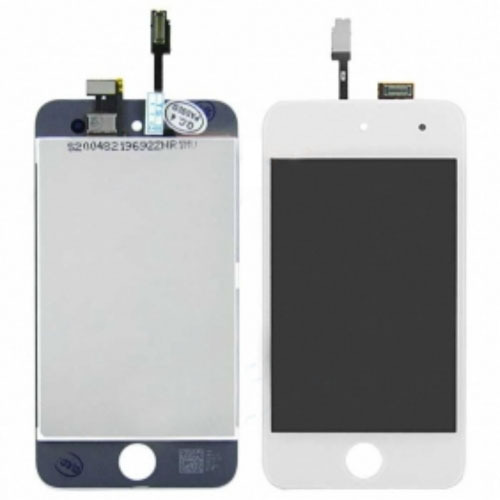 2.The LCD Display Screen is Original while front glass is high copy. 4.Each item will be Tested again before sending out.